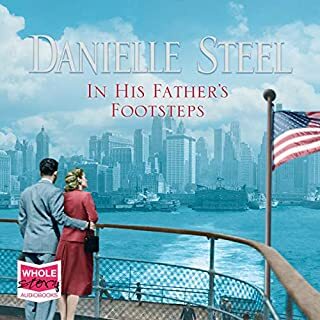 From Manhattan to Paris and all the way to Tehran, Family Ties is a novel that reminds us of how challenging and unpredictable life can be, and that the powerful bonds of family are the strongest of all. 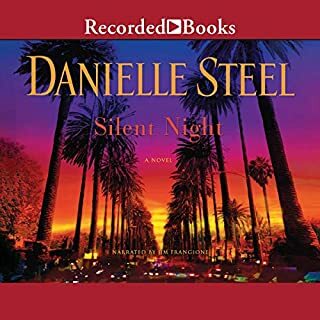 ©2010 Danielle Steel (P)2010 Brilliance Audio, Inc.
Every time I buy a Danielle Steele book I wonder as I'm listening to it why I bother. They're so irritating. The prose is all passive. One segment I was counting the was/were sentences compared to active, action sentences. Overwhelmingly the passive won. When I heard an action verb, I gave a woot of joy. That being said at how boring the prose is, is the problem identified by most of the other reviews. If you miss something, say a phone call, you don't need to pause the audio, it will be repeated over and over again. I figure it was a lovely writing technique. Write a paragraph and then copy and paste it throughout the next ten minutes. So you ask, if I dislike her writing so much, why do I continue to buy her books. Because sometimes the story is worth the writing. A Good Woman is an example. This one, however, isn't. I wanted all the characters to go off to the hereafter in a blaze of glory. Of course, that's not happily ever after. Even thought it would have made me happy. So buyer beware, the book is repetitive, boring and ridiculous characters. 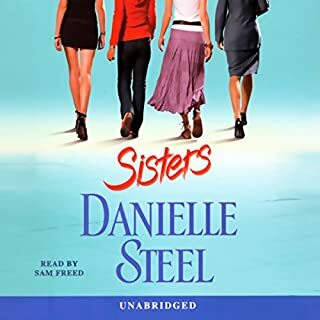 I used to love Danielle Steel. However this book was not great. Much of what the author said was repetitive. It was an interesting story but just wasn't well written. 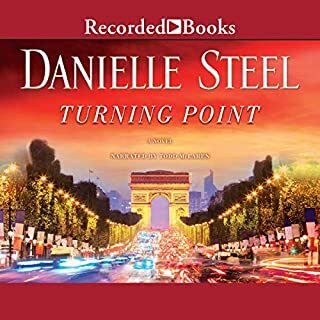 I love Danielle Steel but she needs to change her story a bit. Good story overall but nothing unexpected. 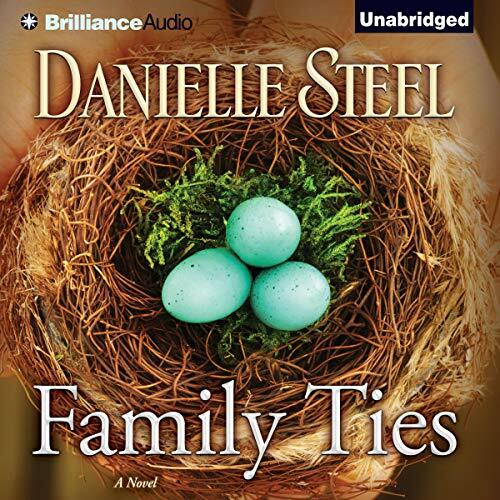 She continues with the same basic idea of one family 4-5 members and different lives. Someone ends up broken hearted, someone dies and in the end they all live happily ever after. 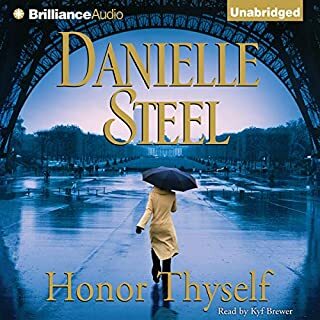 This was a decent listen but I agree with other reviewers, the author repeated the same things over and over. 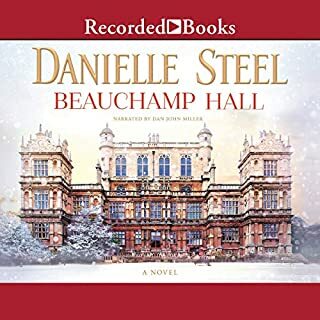 I listen in my car only and sometimes when I would start my car up and start listening I would question if I accidently rewound the book but I didn't, she just repeats alot. All and all I enjoyed the book pretty much but it did get a little tedious with the repeating! I was very disappointed with this book. The story could have been great but it wasn't! It was repetitive and boring. 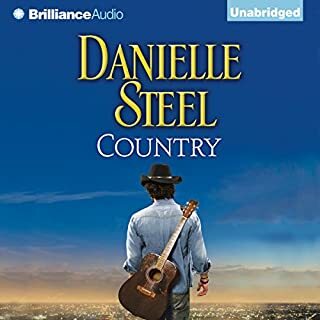 I am sorry Danielle Steel is no longer interested in entertaining her readers. 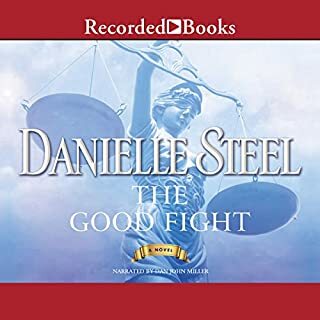 This is the first Danielle Steel book I have ever read or listened to and I couldn't be more disappointed. 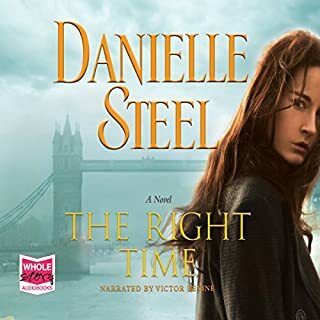 The writing is repetitive, dull and full of cliches. The reader has a flat, monotonous tone that squeezed any hope of suspense or action out of the story. I kept listening thinking that surely such a successful writer would turn the plot around, but it just never happened. The characters were stereotypical and simplistic. I found the tone of the book to be quite conservative and old fashioned. 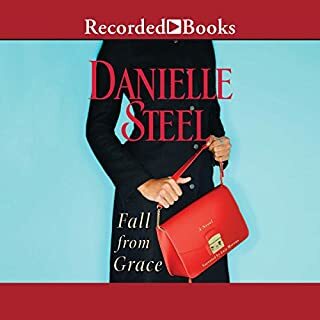 I teletype enjoyed listening to this book. this one will stay in my collection for me to listen to again. 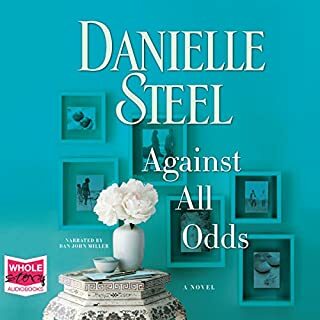 Loved the story line, sometimes we just have to let go and let the chips fall where they may. There is nothing like family. 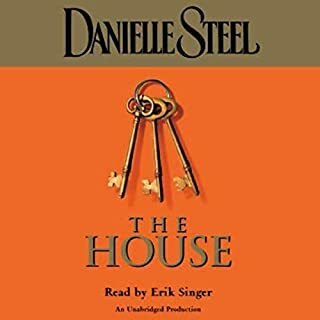 Just over ten hours of listening, Family Ties is read by Susan Ericksen. 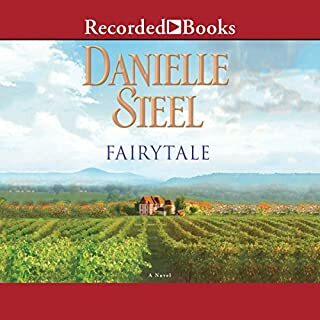 Danielle Steel is one of the most prolific writers in America today. As a reader, you either love her or hate her, there really is no in-between, and she has legions of fans. 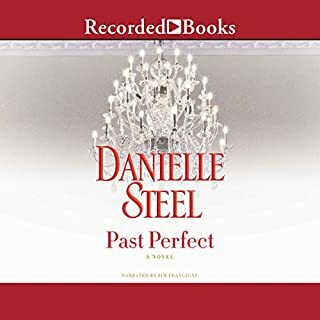 If you are ever in the mood for sweet romance, meaning a teenaged girl can read the book, pick up a Danielle Steel novel. It’s easy to become absorbed, the stories are not gray-matter growth material; they aren’t intended to be. 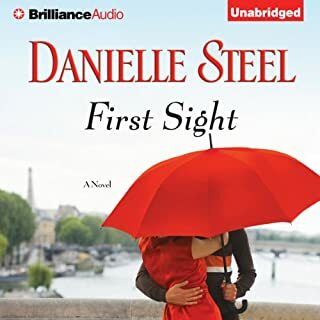 Danielle Steel is a die-hard romantic, and directs her talents to that end, pretty much exclusively. 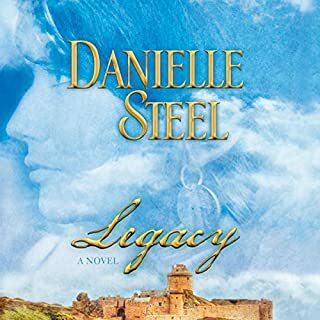 Most stories involve a strong female lead, as does Family Ties. There are ome unique, and sometimes quirky, characters and the trials and tribulations of each traverse the pages. 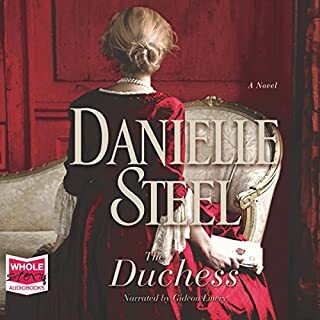 A typical, Danielle Steelesque, satisfying conclusion. the naration was good however I wasn't crazy about the story line. Not sure if I will try another one of these.